I often find it a struggle to come up with a design for November’s desktop background. This month feels a bit like limbo as I come down from a Halloween high and then have to wait patiently for December to arrive before I can fully get into festive-mode. Since there was no holiday to illustrate this month, I decided to get outside and be inspired by nature instead. And because the weather’s being so interchangeable lately, what did I happen to spy as I looked out my window? 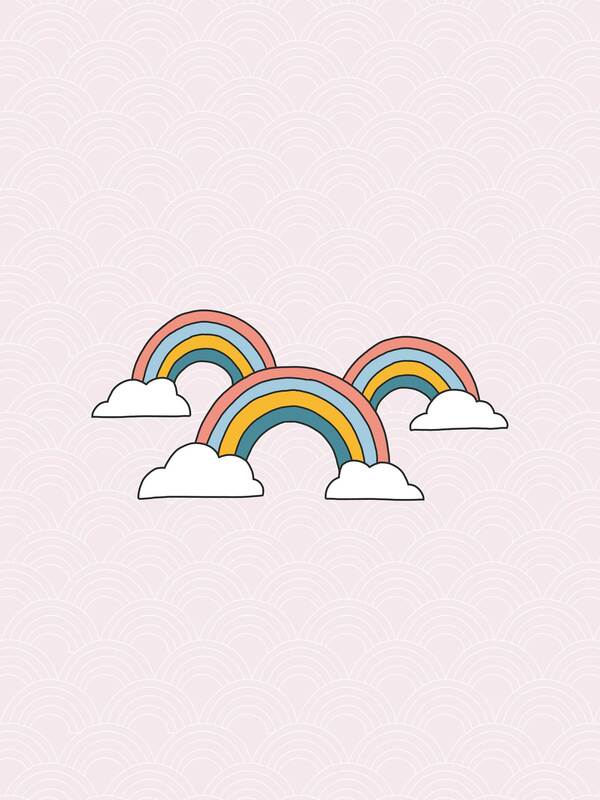 None other than a rainbow! 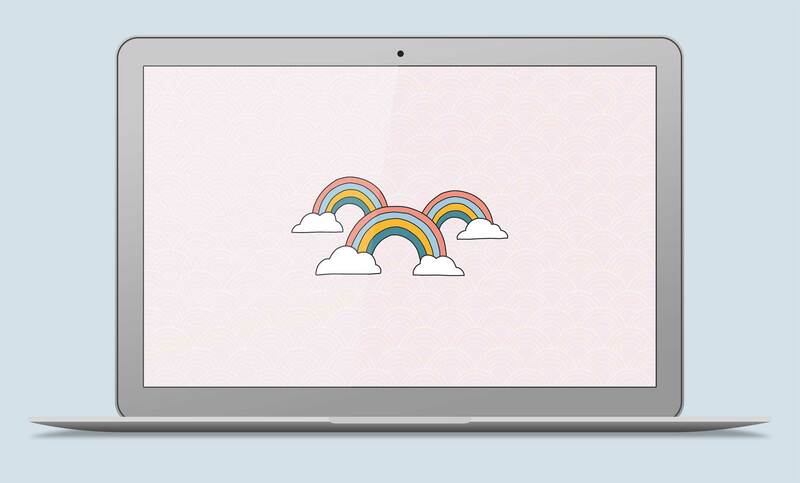 So voila, here’s a pretty hand-drawn rainbow (or three) to dress up your desktop. 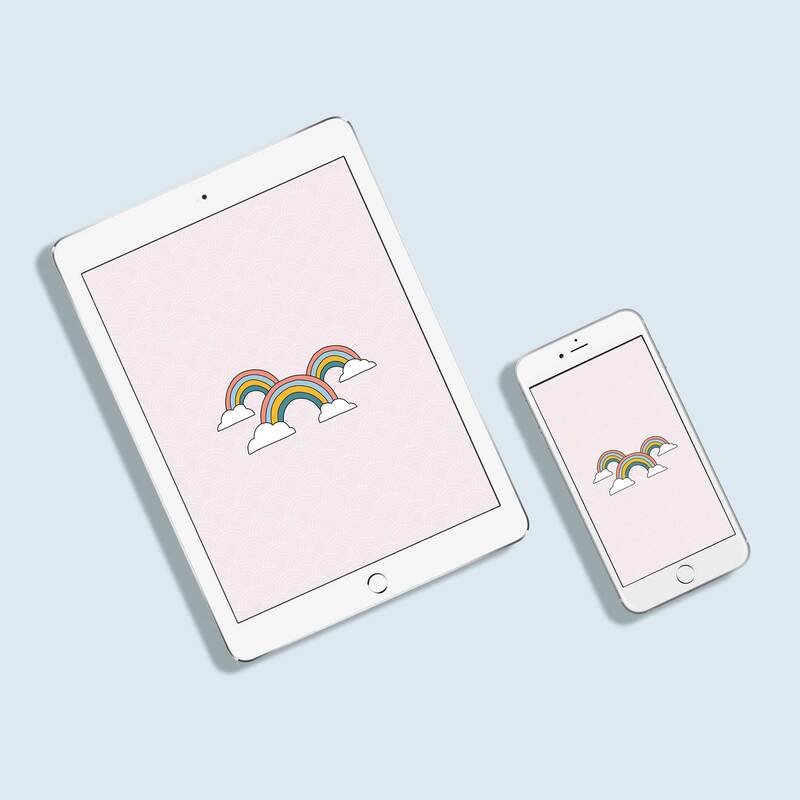 This is one of those backgrounds that’s quite multi-purpose so go wild with it – add it to your tech, print it down and use it as wall art, or turn it into whatever else takes your fancy!